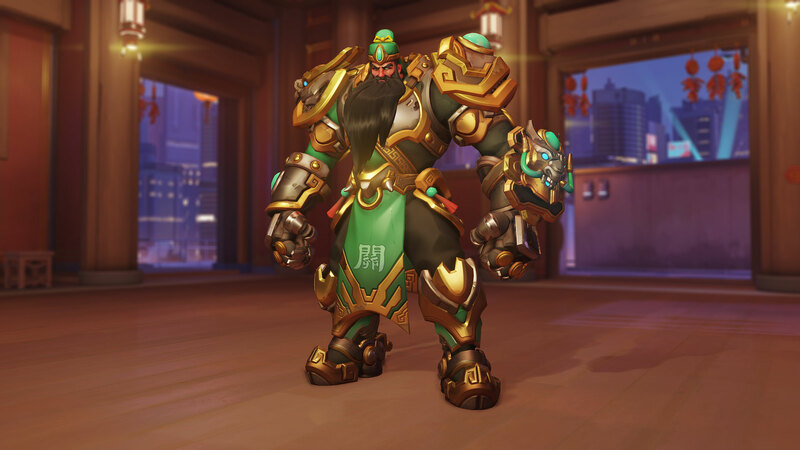 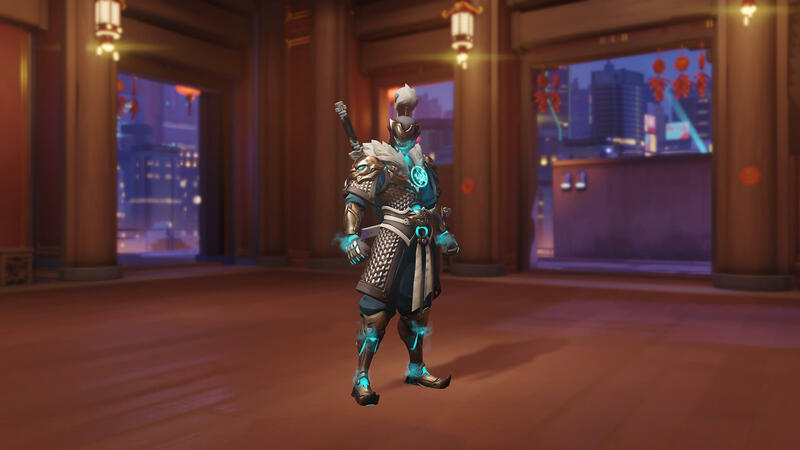 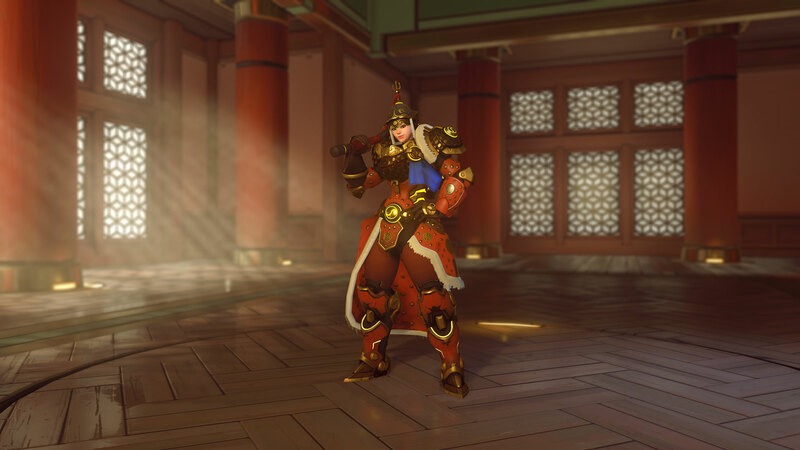 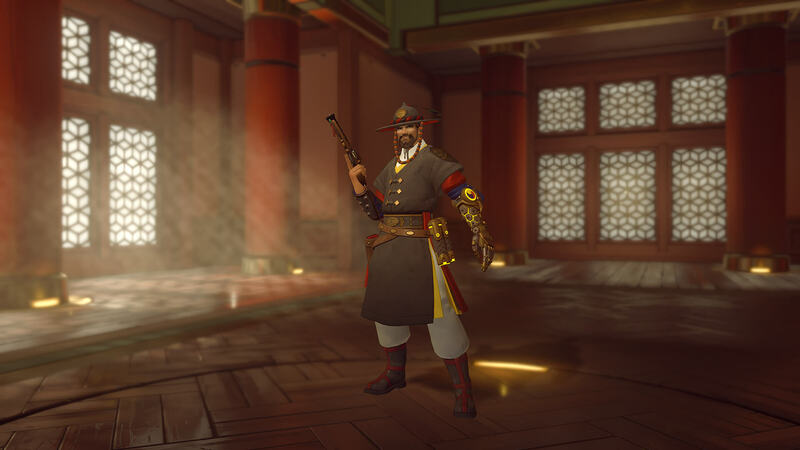 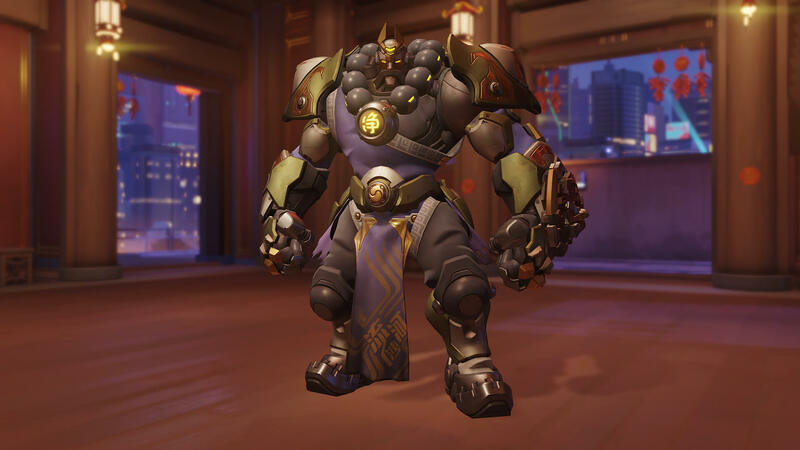 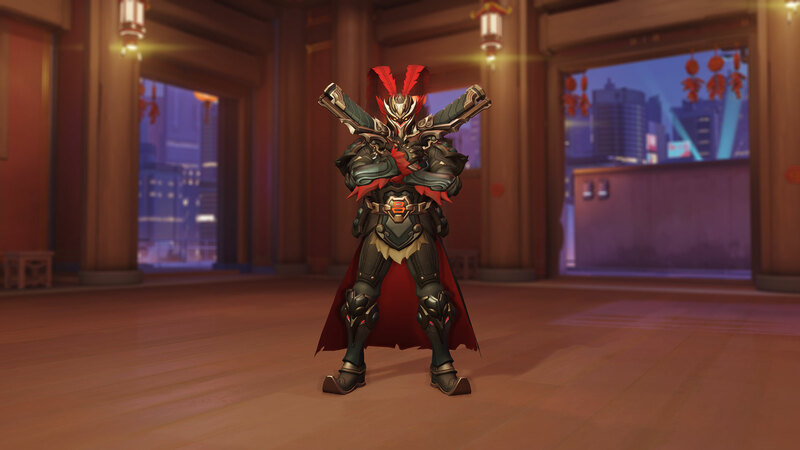 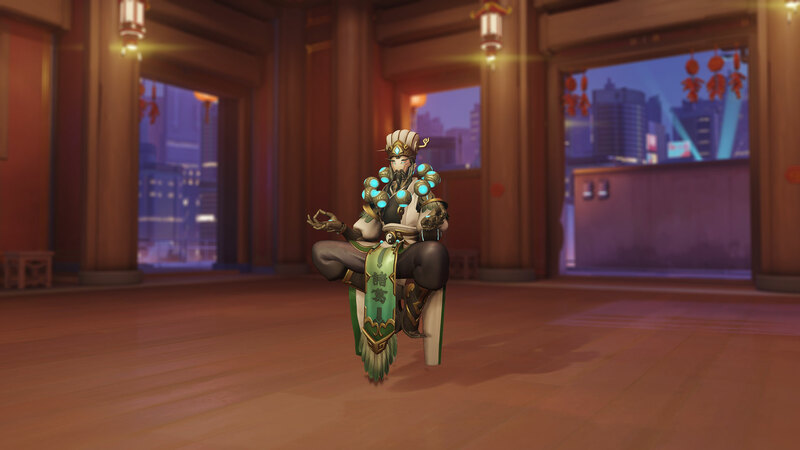 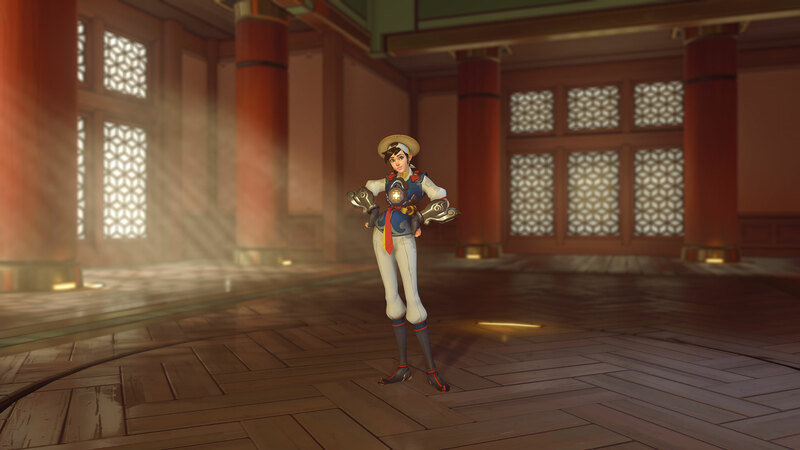 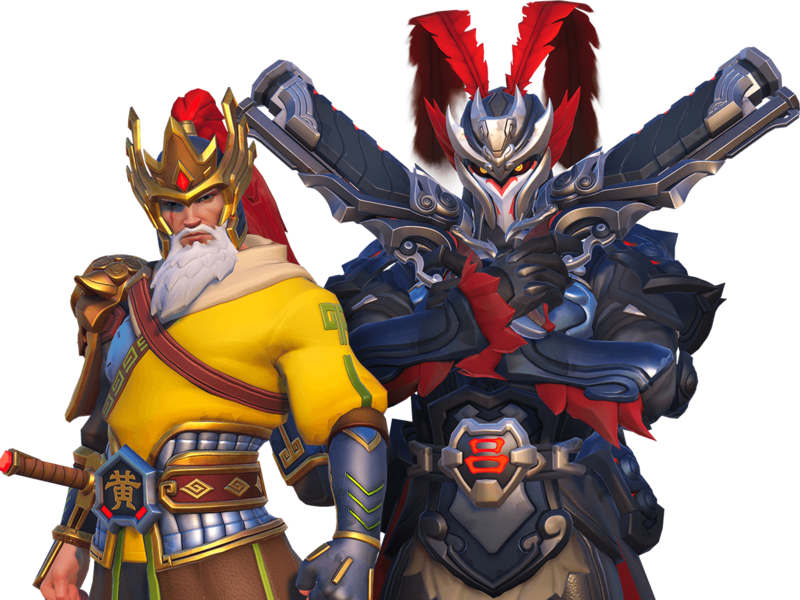 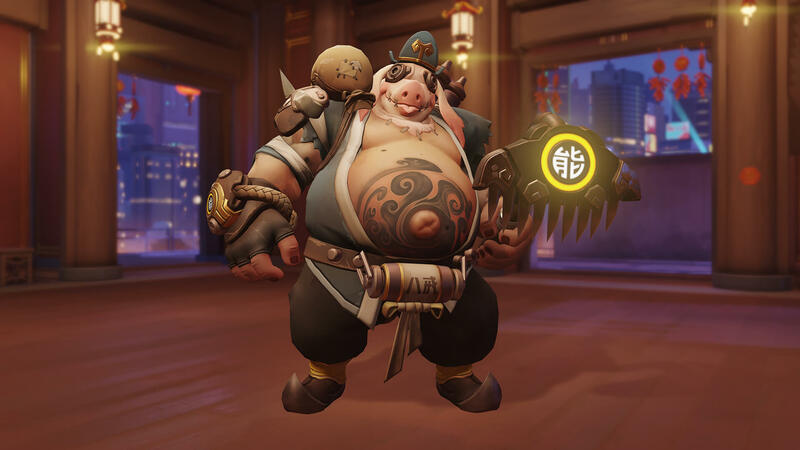 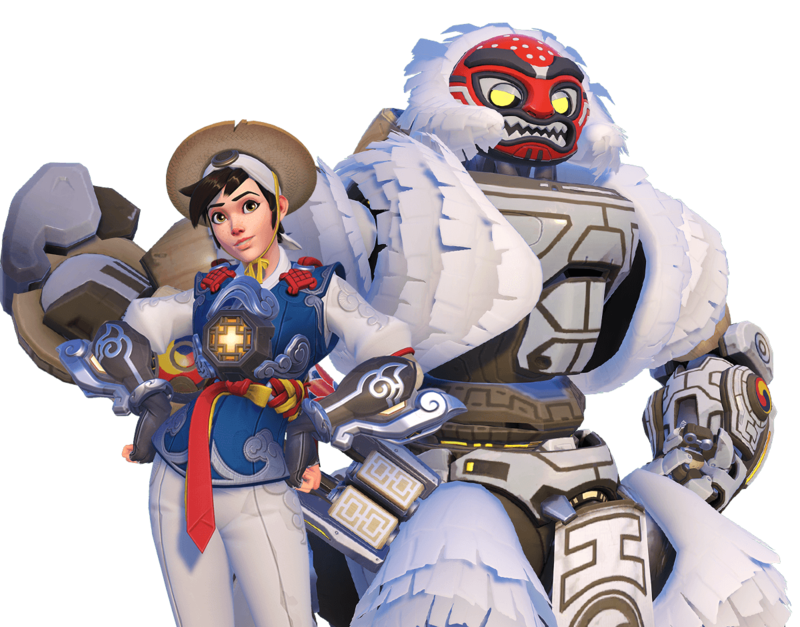 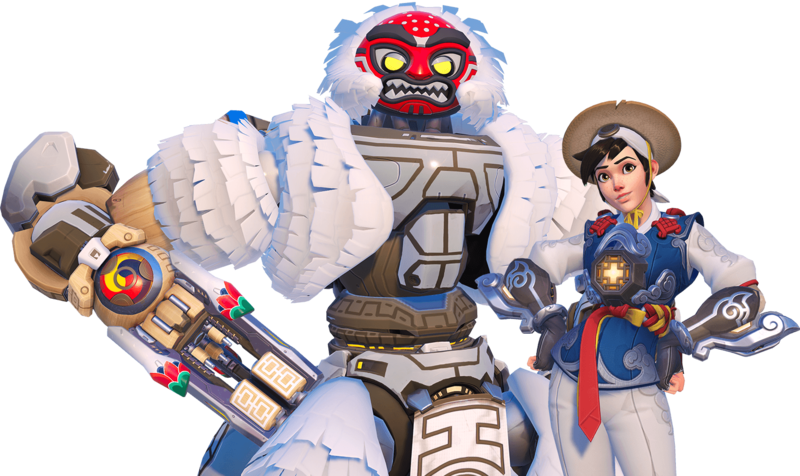 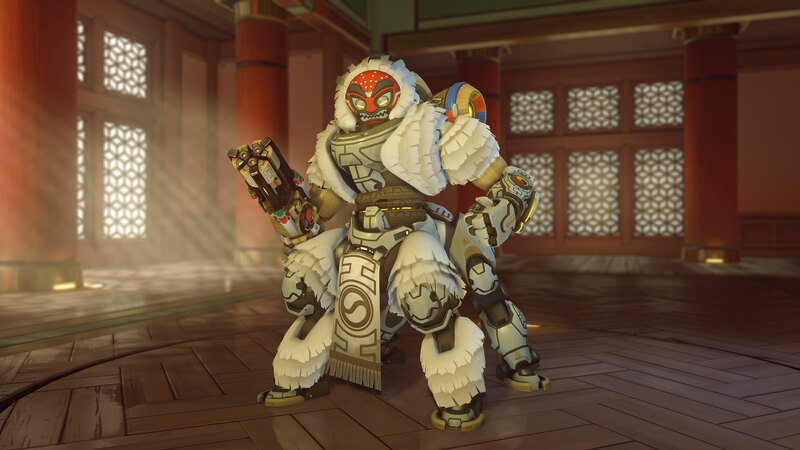 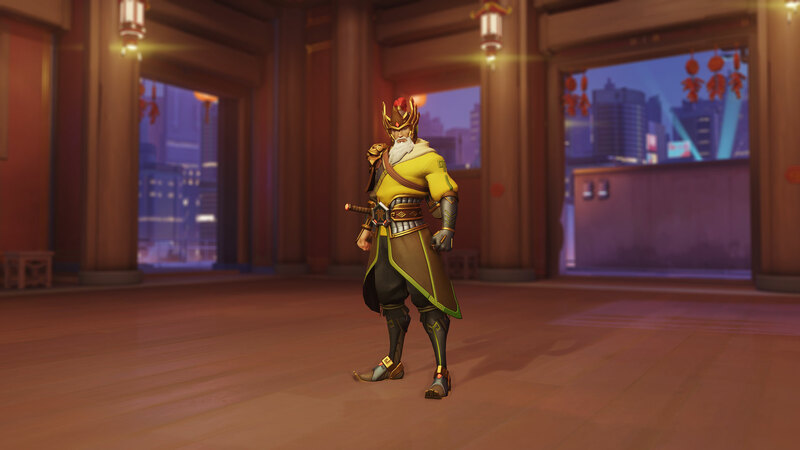 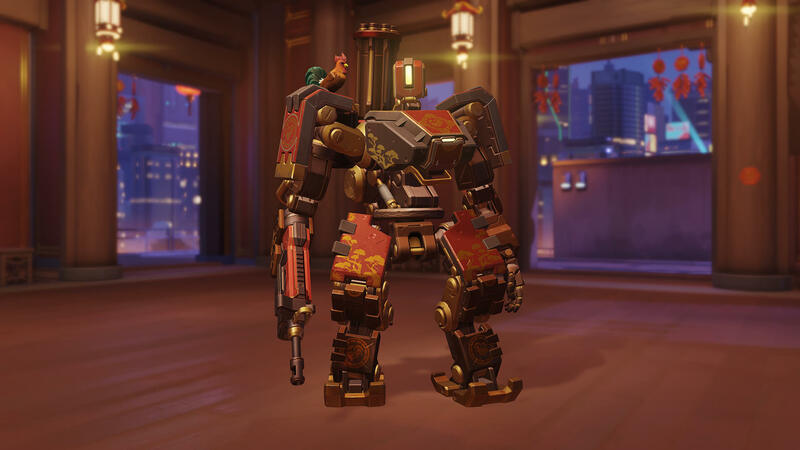 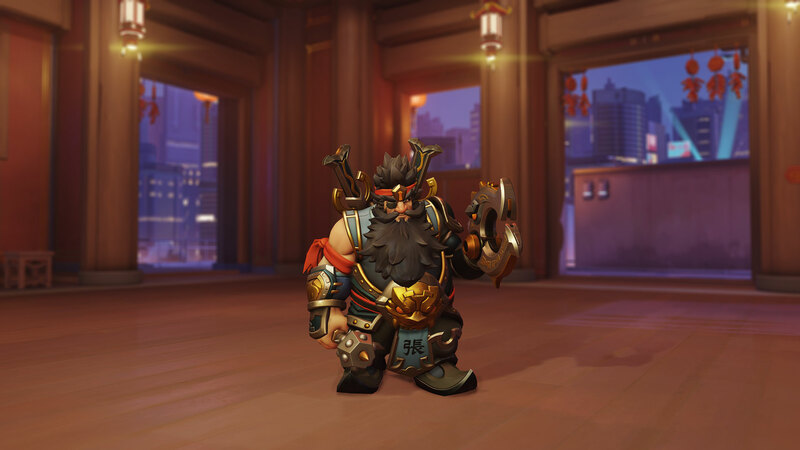 We're celebrating the 2019 Lunar New Year with new seasonal items, including the legendary skins Lü Bu Reaper, Guan Yu Reinhardt, Zhuge Liang Zenyatta, Hong Gildong Tracer, Zhang Fei Torbjörn, and Huang Zhong Hanzo. Through February 18, items from previous Lunar New Year events will be available to unlock for a discounted credit price. This year, we're also adding a festive Capture the Flag version of the Busan map, and kicking off a second season of Competitive Capture the Flag! 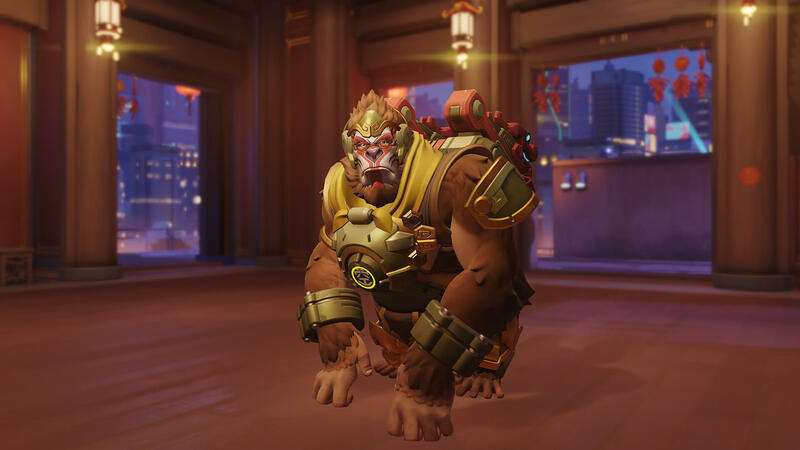 In Capture the Flag, each team attempts to secure the enemy flag and return it to their base, while preventing the opposing team from doing the same. Determined players can try Competitive Capture the Flag, which includes placement matches, leaderboards, and Competitive Points. 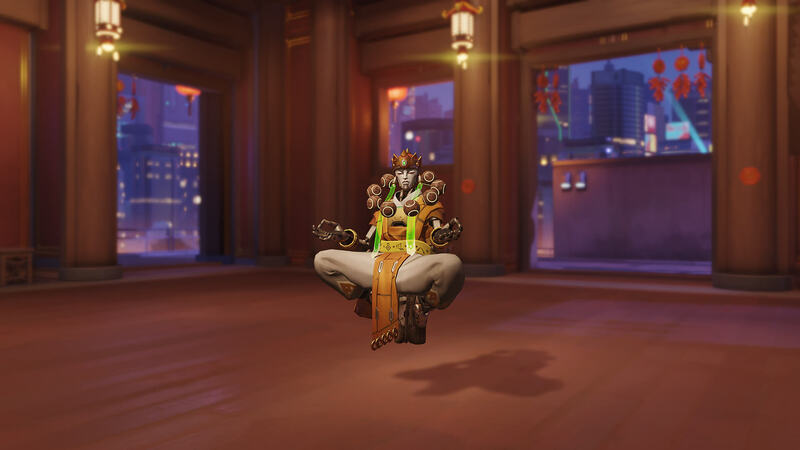 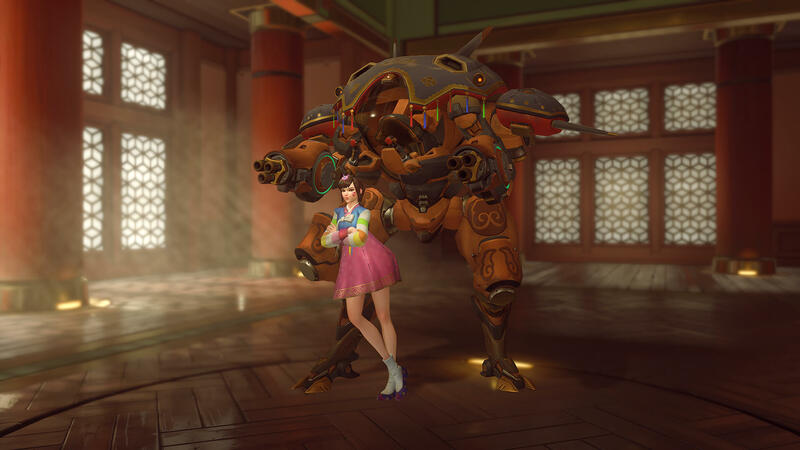 Celebrate with our lucky Lunar Loot Boxes, filled with new skins, emotes, highlights, player icons, sprays, voice lines, and more. 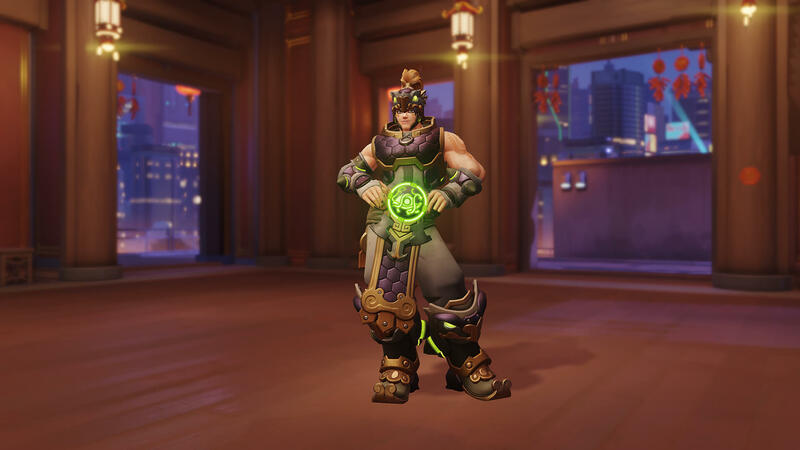 Items you missed during last year's event are also available to unlock for a discounted credit price. Your chance to earn these items will end on February 18, so unlock your fortunes before it's too late!